Branding project, naming and logo for a photography and cinematography studio in Santorini island, Greece. 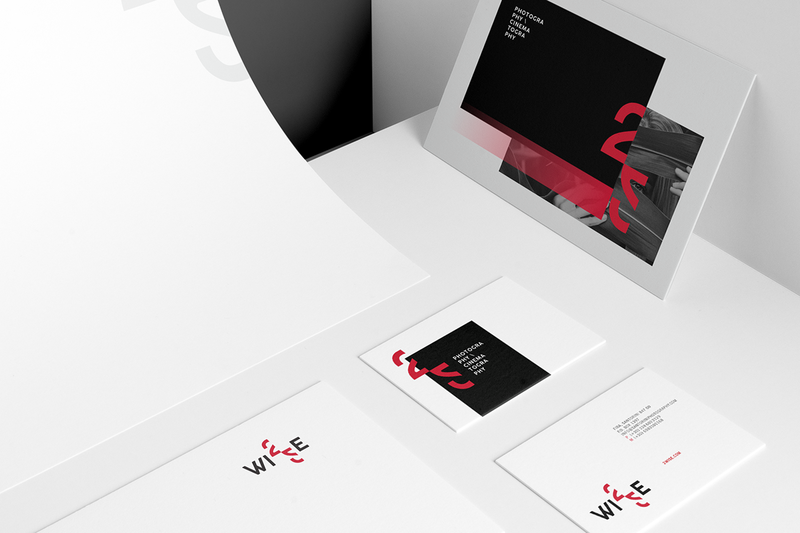 We design a series of alphanumerical elements, which then took part into the synthesis of a modern visual communication identity. 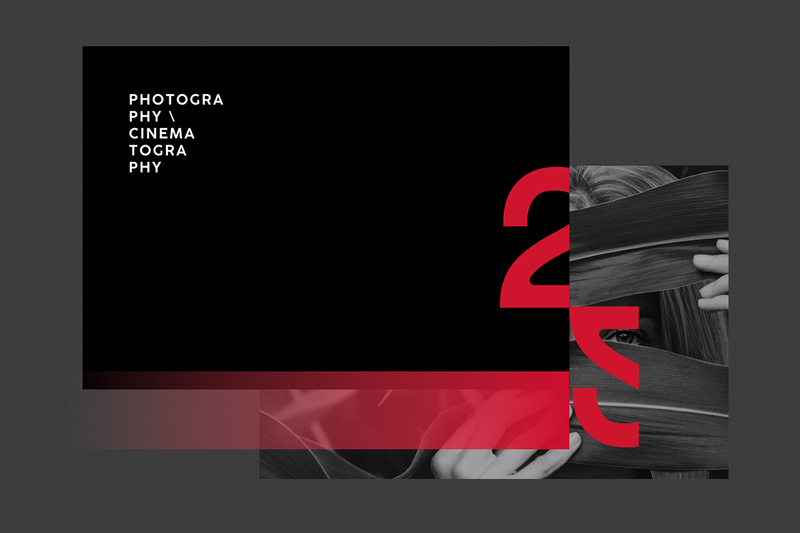 We assigned typography to support the function of the brand as a point of contact between the photographer and his subjects, likewise the idols in front of the mirror. The red light of the dark room is also present to our narrative. Bridge and gate: 2WISE. 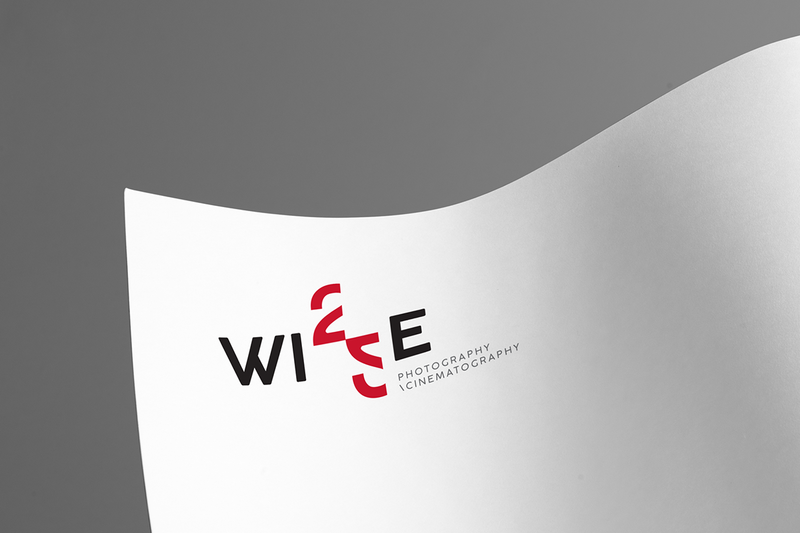 Branding project, naming and logo for a photography and cinematography studio based in Santorini island, Greece. 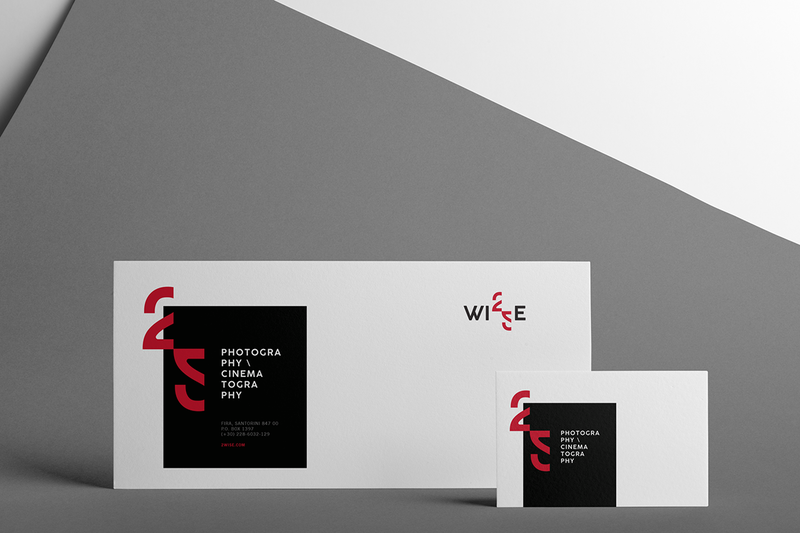 We design a series of alphanumerical elements, which then took part into the synthesis of a modern visual communication identity. We assigned typography to support the function of the brand as a point of contact between the photographer and his subjects, likewise the idols in front of the mirror. 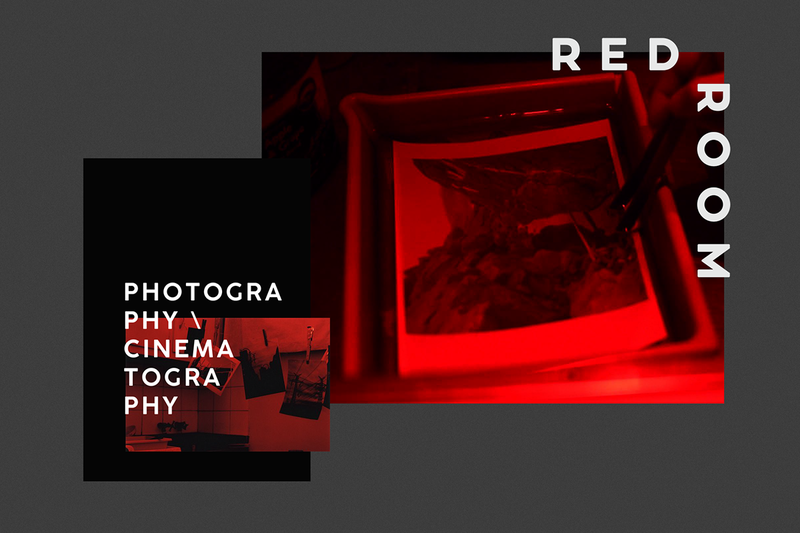 The red light of the dark room is also present to our narrative. Bridge and gate: 2WISE.